A coalition of globally accessible governance services forged out of smart contracts that live on the Expanse blockchain. A civil union between 2 or more consenting identities. 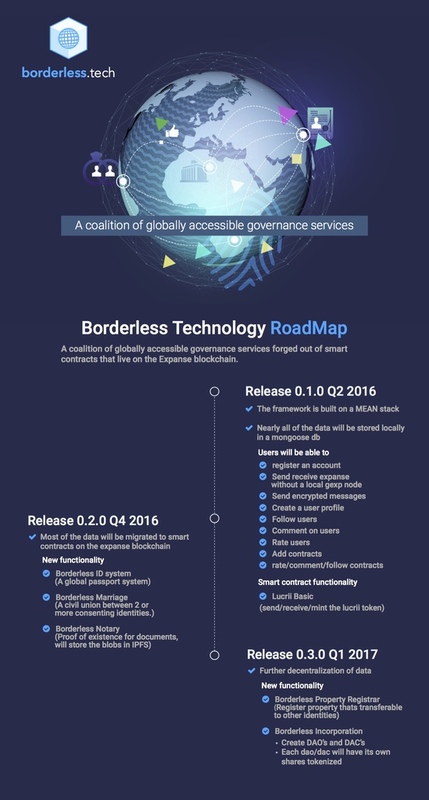 Very nice RoadMap,thank you for sharing this.